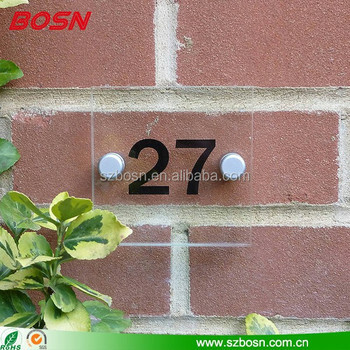 1.Made in: The beautiful contemporary glass effect clear acrylic made in China. 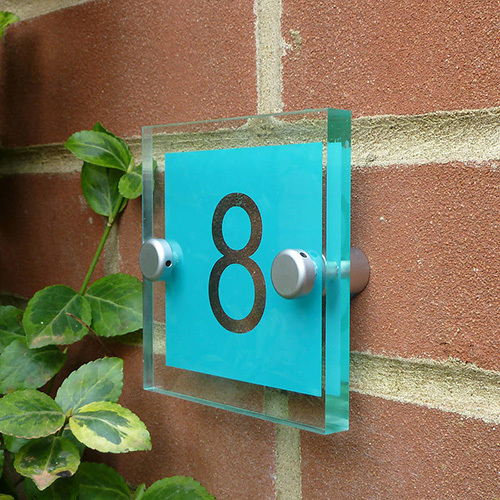 2.Made from: Our clear acrylic sign block made from 10mm lightweight acrylic with flame polished edges. 3.General use: Would make a wonderful addition to the entrance of your own home, shop or business premises or a beautiful original gift for someone special. Other sizes are available please send an enquiry with your requirements. 5.Price: Contact us to get it, and we promise to give you a good price. 6. 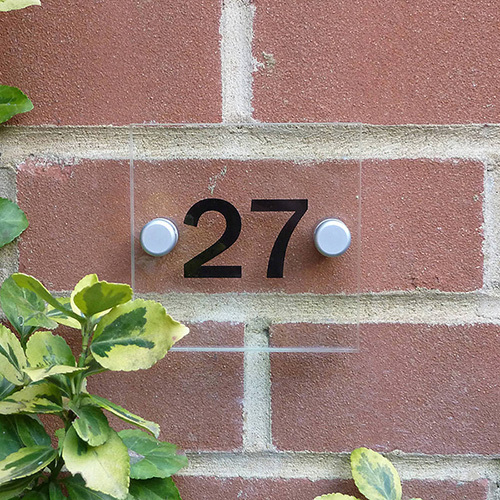 Each sign is pre drilled and supplied with screws. 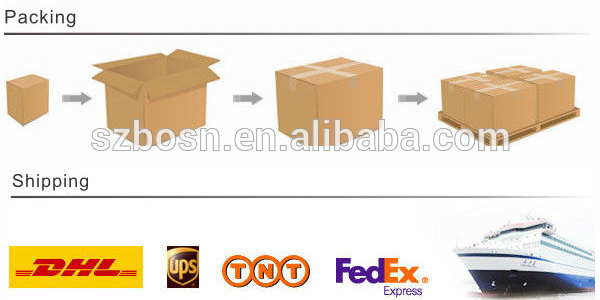 7.Attention: To maintain this products appearance simply clean with a good quality glass cleaner. 6.Main Product: Acrylic Lectern, Acrylic Photo&Picture Frame, Acrylic Furniture,Acrylic Sign&Block Holders,Acrylic Display,Acrylic Paperwight, Acrylic Box etc.